Nokia 5 was launched back in 2017 and was one of the first three Nokia smartphones that helped Nokia with its return to the smartphone market. 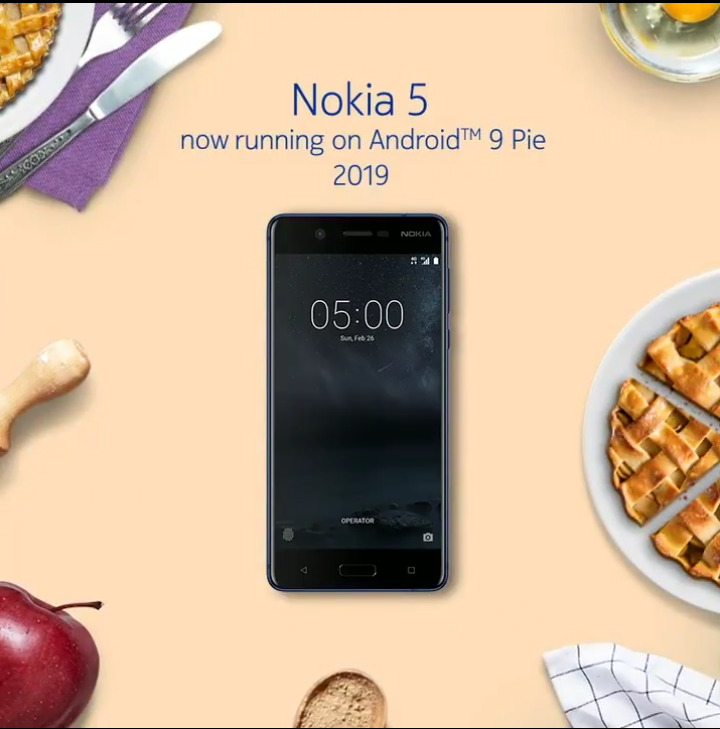 At the time of launch, Nokia 5 shipped with Android Nougat which was the latest Android version at the time of its release and was later updated to Android Oreo in 2018. Nokia Mobile promised of providing 2 years of major OS updates to all their smartphones. 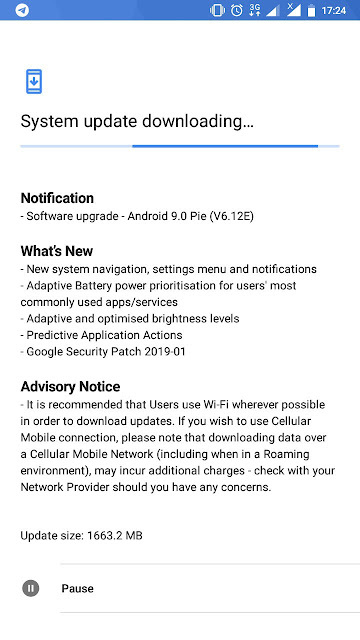 As promised, Nokia 5 has been updated to the latest Android Pie and the update has already started rolling out. 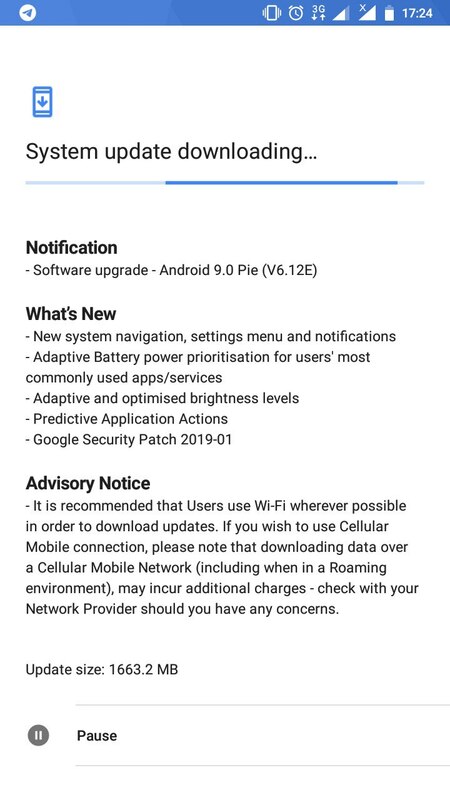 The update is 1663.2 MB in size and brings many new features of Android Pie like the Adaptive Brightness, Adaptive Battery, Predictive App actions along with the latest January 2019 Android Security update. Some users have also reported about the new camera UI and Lift to Check feature added with this update. If you haven't received the update notification you can manually check for the update by going to Settings > System > System update. Do note that updates are rolled out in a phased manner and might not be available for all Nokia 5 devices in all markets at the same time and could take a few days or weeks to reach some markets.